Professor Jonathan Gosling, Chairman of the conference, opened and set the tone: How do we muster the courage and confidence that it will take to make the change happen that we all know is critical for the coming years? Inter-generational empathy, community-engagement, and personal power and integrity to play a greater part -these were themes that resonated throughout the conference. Stef Kranendijk, Desso, made a case for C2C. 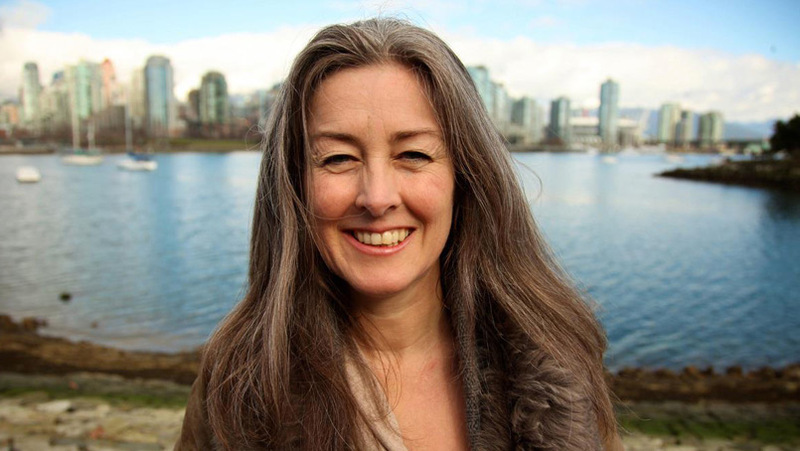 Polly Higgins, a barrister, author and international environmental lawyer, spoke about the example we need from ONE person, who shows that it IS possible to put human interests before profit. Slavery was abolished largely by the initiative of one man who said what all knew: “This is not right”. Ecocide – her term for the destruction of the planet – can similarly end with one corporate leader making a radical choice. It was an honor to hear her speak! The theme were later echoed in the key-listeners session – we heard voices speaking of us all facing cataclysmic change within our generation. Many see the uneven distribution of wealth, in conjunction with financial crises as an unprecedented risk for political crises. Karl Popper was cited and his idea that leaders destroy, whilst citizens create. Democracy is a civil matter. Looking to leaders to create the future, is to look in the wrong direction. Together with Carol Pearson, President of Pacifica Graduate Institute, and Barbara Mossberg, President Emerita of Goddard College, I offered a workshop on archetypes of leadership. How do we understand and wisely engage with the forces of human consciousness that drives us to act according to certain patterns and how do we get the upper hand, so we can influence our own movements consciously – these were the themes we addressed from societal, organizational and personal angles. My colleague Caroline van Frankenhuyzen from de Baak took the picture.